The Tamarindo Junior Jacket from Ayacucho is a comfortable and sporty softshell jacket that provides comfort and warmth. 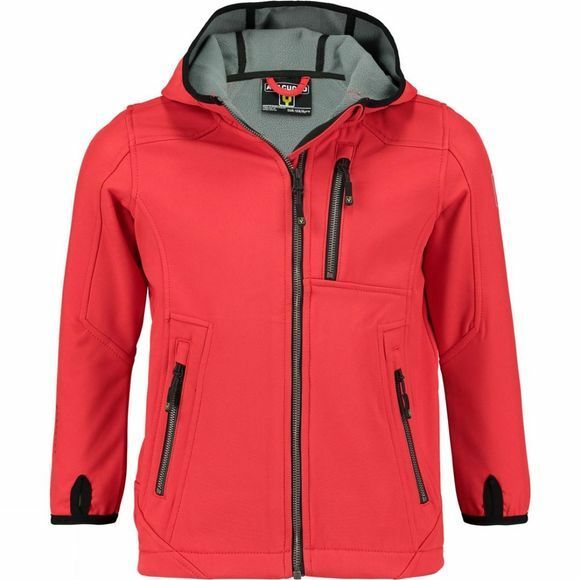 This jacket is lightweight and layers brilliantly with other products such as a fleece or jumper to keep you as warm as you need on a specific day. 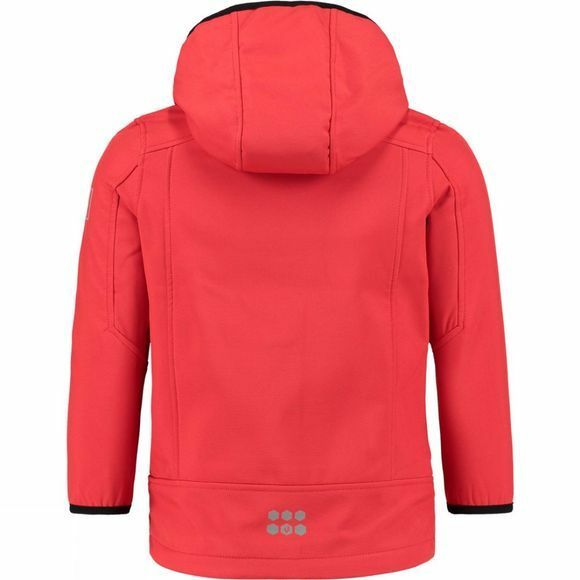 Keep your children cool and comfortable no matter the weather with this jacket.